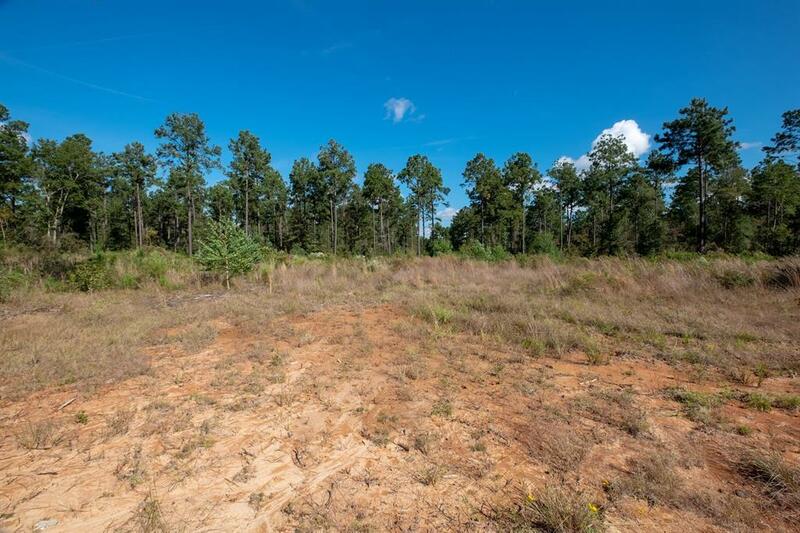 This unimproved, approximate 36.68 acre tract features interesting rolling terrain with several potential lake and home buildings sites, long paved state road frontage, access to electricity, and excellent hunting and other recreational opportunities. 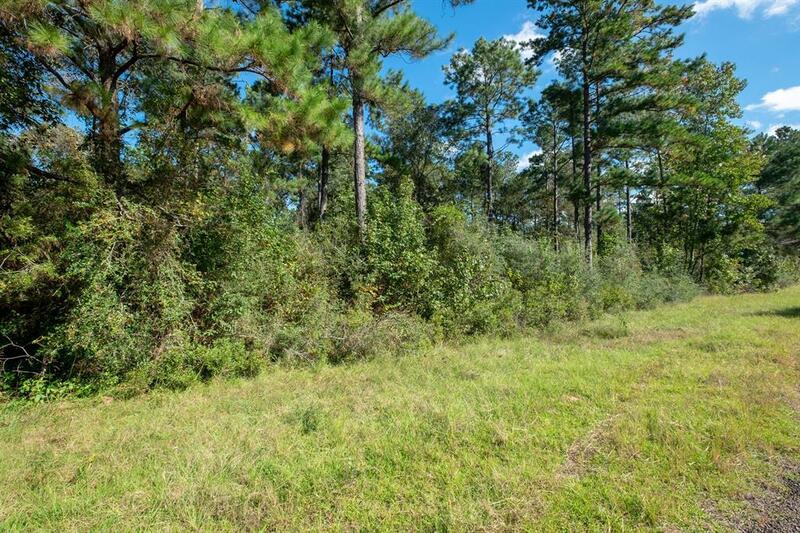 Property is densely wooded, mostly a mature managed pine plantation with some larger hardwoods found in the ravines and branches. 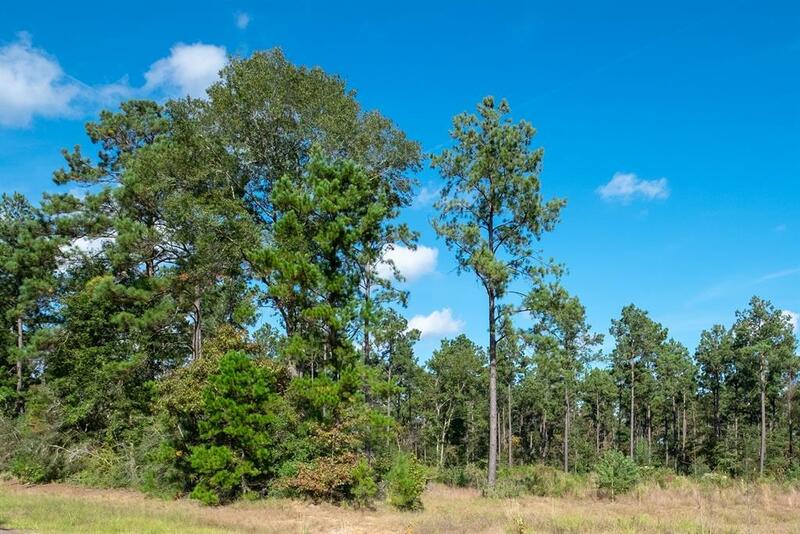 A great week-end, hunting, recreational, or home building tract with long-term timber potential located just a ninety minute drive from Kingwood or the Woodlands. 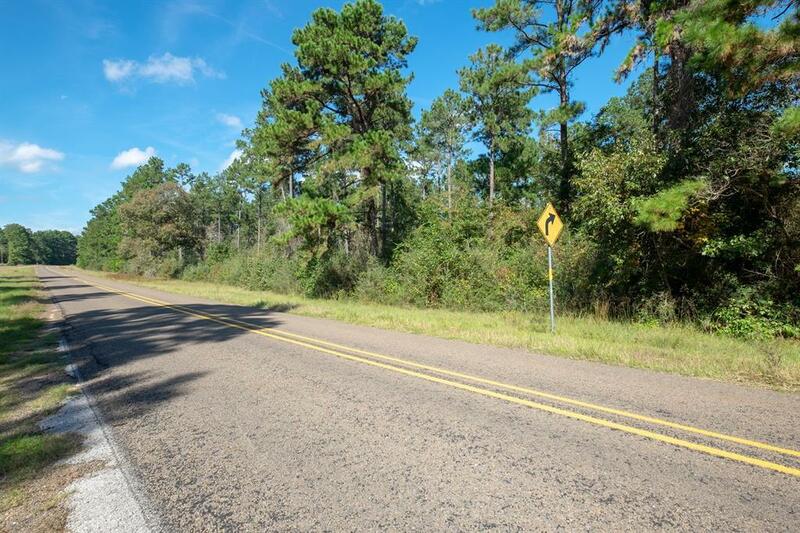 With over 2,300 feet of paved road frontage, could be possibly divided by new owner.